Hosted by Actor Terry Crews, at the Gala, Dr. Ted Baehr, founder and publisher of Movieguide®: The Family Guide to Movies and Entertainment, will present highlights from Movieguide®’s 80-page 2018 Report to the Entertainment Industry showing what kinds of content moviegoers and television viewers prefer. The Awards Gala features awards for the Ten Best Movies for Families, the Ten Best Movies for Mature Audiences, the Epiphany Prizes for Inspiring Movies & TV, the Grace Awards for the Most Inspiring Performances, the $30,000 Kairos Prizes for Spiritually Uplifting Screenplays, and the Faith & Freedom Awards for promoting positive American values. 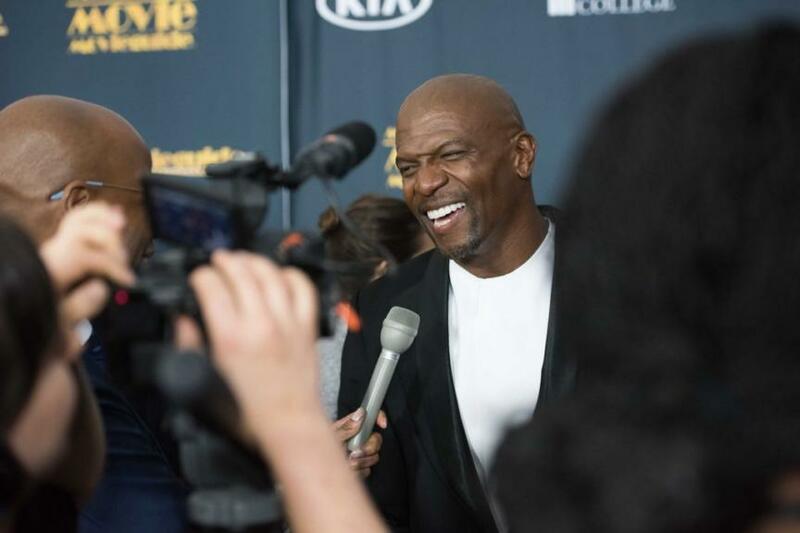 Movieguide®’s Annual Faith & Values Awards Gala honors the best, most family-friendly movies and television programs honoring God and inspiring audiences with messages of faith, hope, goodness, justice, redemption, forgiveness, and true divine love. At the Awards, Dr. Baehr presents highlights from Movieguide®’s Annual Report to the Entertainment Industry, a comprehensive financial analysis of the movie business showing what kinds of movies and what kinds of movie content moviegoers favor the most with their hard-earned money.